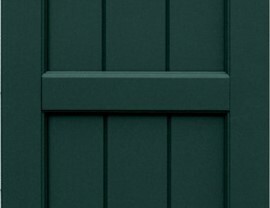 Atlantic Premium Shutters are handcrafted using only the most advanced modern materials. Every shutter Atlantic Premium Shutters builds has been custom made with old world craftsmanship to your exact specifications. 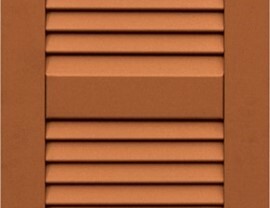 Atlantic Premium Shutters use state-of-the-art techniques, developed over the past 15 years, to ensure that you only receive the finest made shutters possible. Your exterior shutters from Atlantic Premium Shutters come with an industry leading lifetime structural and 15 year finish warranty. Lakeland Building Supply is the wholesale building supplies company you can depend on to meet your Atlantic Premium Shutters needs. Lakeland Building Supply is the wholesale building supplies company that is proud to offer Atlantic Premium Shutters, window shutters and exterior shutters for your wholesale building supply needs. 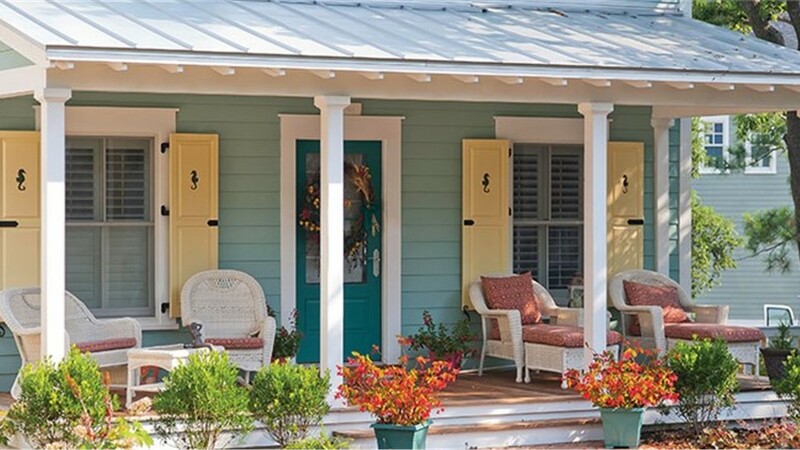 No matter the size or scope of your upcoming project, Lakeland Building Supply has the wide variety of Atlantic Premium Shutters you can depend upon. Lakeland Building Supply has the services and resources you can trust for a cost-effective and timely shipment of your Atlantic Premium Shutter supplies. 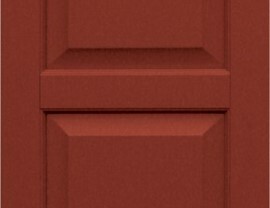 Choose Lakeland Building Supply for all of your important Atlantic Premium Shutter needs. Feel free to visit our showroom to view all of the wholesale building supplies we offer. 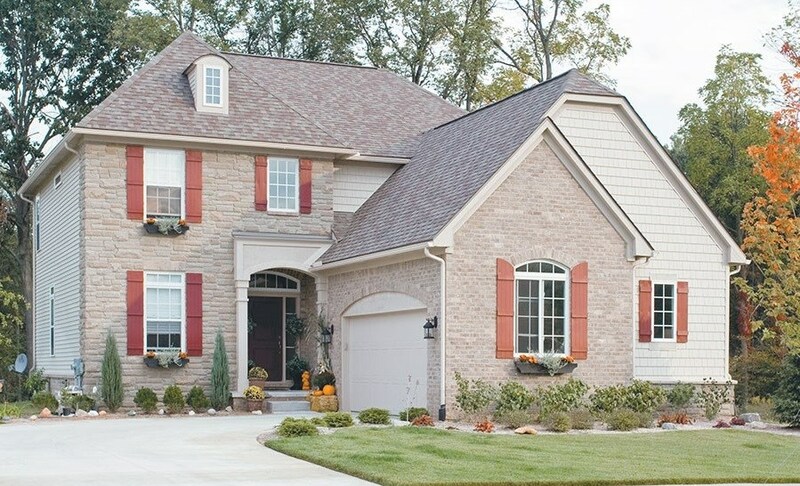 Protect your windows and your wallet with discounts on residential exterior shutters from Mid-America, Atlantic and Permex.